Swings, who released his first track ‘못 이겨 (Feat. GRAY)’ on the 13th, collaborated with friend and producer Crybaby and released his single ‘No Mercy’. 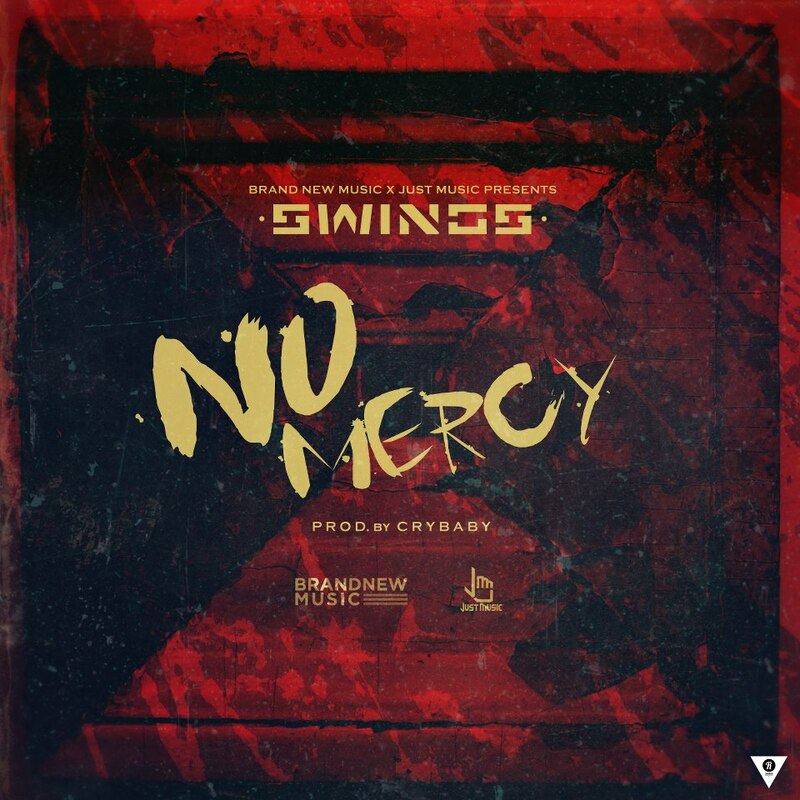 This entry was posted in Free Music, News, Videos and tagged crybaby, 못이겨, gray, 스윙스, just music, no mercy, swings. Bookmark the permalink.